Welcome new and returning Spartans to the updated and enhanced Halo: The Master Chief Collection which is now available with Xbox Game Pass! 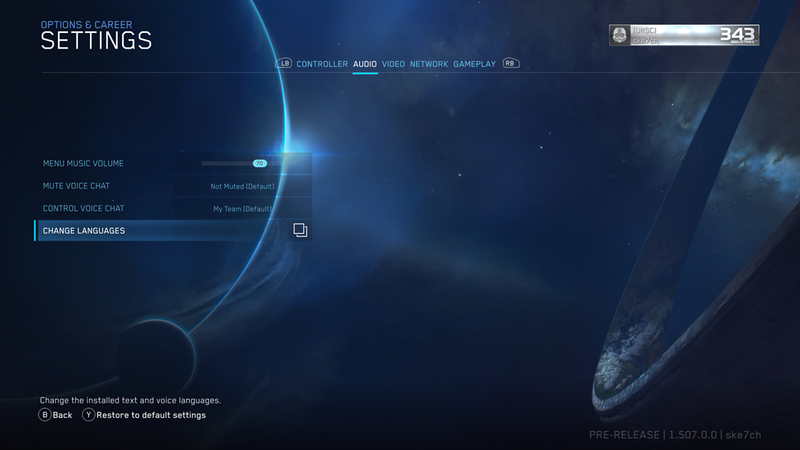 Read on for additional details about MCC's new features and enhancements, Matchmaking Playlists, how and where you can provide ongoing feedback, and what’s still to come. The latest update, which will automatically begin downloading the next time you log in to MCC, is the culmination of months of work by the team here at 343 in close partnership with the MCC Insider community. Together, via extensive player feedback and public flighting, we’ve been working to bring these new features and improvements to MCC which can now be enjoyed and experienced with Xbox Game Pass. And to our MCC Insiders, who have played, tested and provided feedback over the past weeks and months, THANK YOU! Your passion and participation have been a critical part of the process and this simply wouldn’t be possible without your support. Whether you’re an existing MCC veteran or a newcomer excited to experience the Master Chief saga for the first time via Xbox Game Pass, the definitive classic Halo experience is now better than ever. If you’ve been following along with us on this journey and are already familiar with this update, skip to the bottom for the official patch notes. For everyone else, read on for a breakdown of what’s new and noteworthy with this latest release. If you own an Xbox One X and a compatible TV you’re in for a real treat – MCC has received visual enhancements to deliver the entire Master Chief saga up to 4K UHD and HDR. And of course, each of the titles in MCC already run at 60FPS delivering what truly is the definitive way to experience the classic Halo collection. 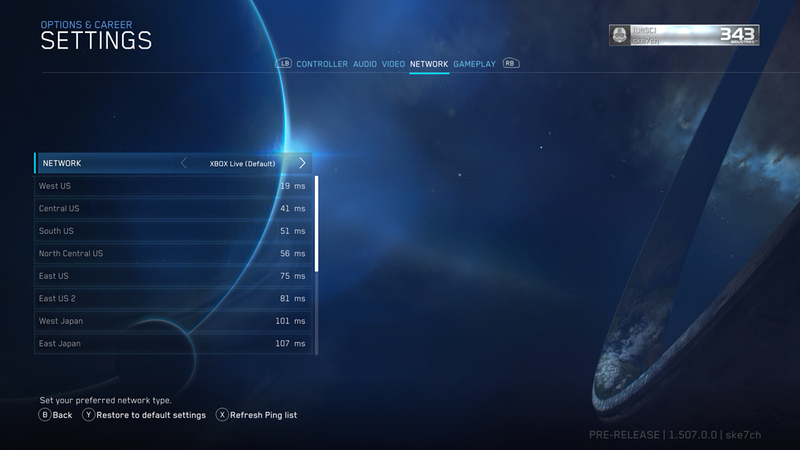 In order to setup offline LAN play on MCC, a DHCP enabled hub will be required - these hubs allow IP addresses to be assigned to connected consoles. Alternatively, you can also manually configure the IP addresses for each Xbox via the System Settings for each console on the network. Either way, each Xbox needs to have a unique identity with a network configuration that allows it to route packets. “Intelligent Delivery” is a new feature that allows the individual facets of the overall MCC package to be selectively installed by players. MCC is a large game, jam packed with content (and it could even grow more in the future), so this really is a great quality of life improvement to give players more control over the experience and their console’s storage. 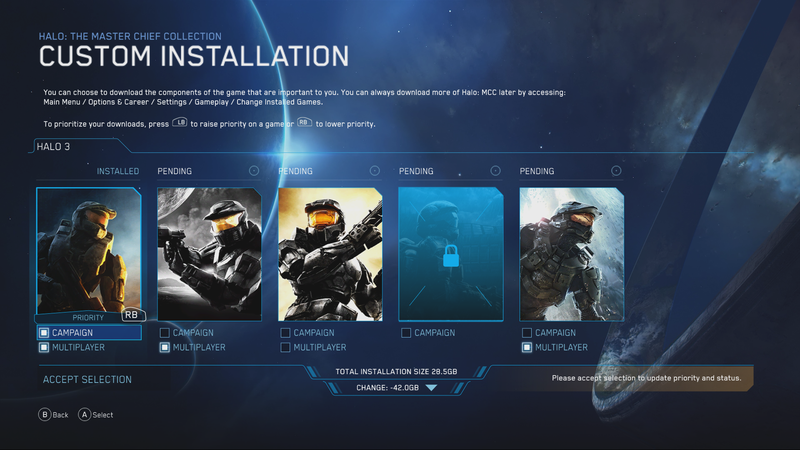 If you don’t care to play the Halo 2 campaign or Halo 4 multiplayer, you don’t have to install those components. Another nice bonus of Intelligent Delivery is that it will also allow players to install languages other than what their console is natively set to. It's important to note that choosing not to install game components is an “opt out” process. This ensures most players have the needed content for co-op and multiplayer scenarios while giving everyone control over their hard drive usage and which content they want to keep installed. By default, MCC will attempt to install the entire ~70GB package. 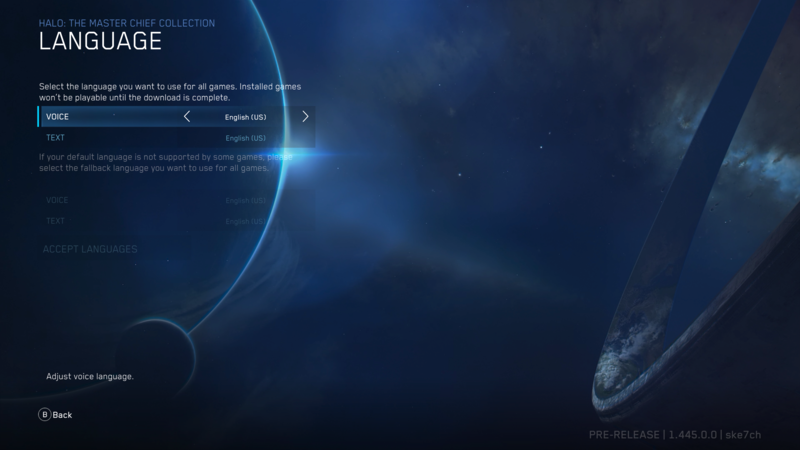 However, once the game displays “Ready to Play”, you can launch the game and access the Intelligent Delivery settings to customization your installation specifics. Over the course of working on this update, the team has been able to achieve significant optimizations across the entire title which results in greatly reduced loading times for all of the content in MCC. Regardless of which flavor of Xbox One you’re playing on, everyone will experience quicker load times on every aspect of MCC - but it’ll be extra noticeable with Halo 2 Anniversary in particular. From the moment you launch MCC you’ll notice a brand-new splash screen and updated layouts and UI components throughout the game. 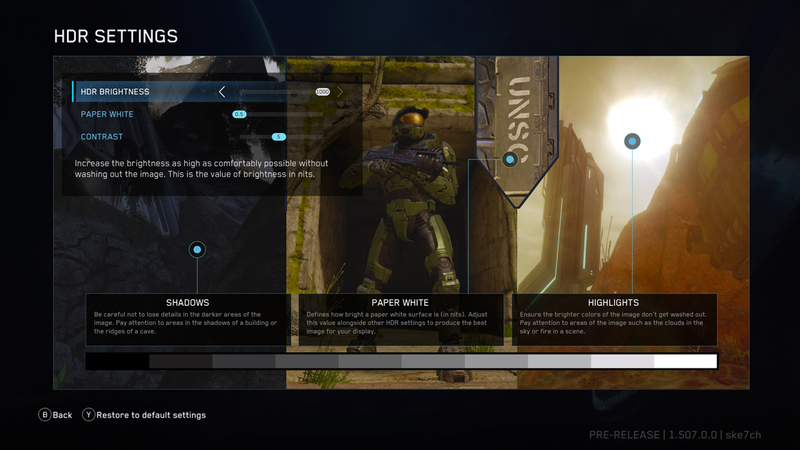 From a new horizontal layout to new settings options to a more prominent Message of the Day, MCC got a fresh coat of paint and is both better looking and more functional. 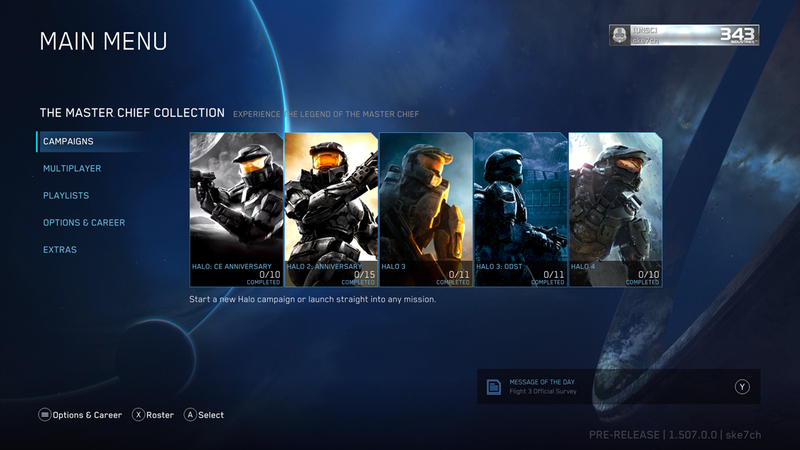 As part of the update, MCC’s Matchmaking Playlist offerings are receiving a significant overhaul based in large part on player feedback over the course of the MCC Insider Program. Playtests, surveys, polls and forum discussions all led to the creation of an initial spec of 14 playlists that will launch following the update. Since it will take time for this massive game update to propagate and broadly roll out, the initial playlist offerings will be limited to help ensure that players can still find matches and have a positive experience. Activity and match times in these playlists will vary depending on which game(s) players choose to install and how quickly the update makes its way across the player base. Based on our public flight data we generally expect Halo 2 to be the specific title most players will install first/most often, which should result in better matchmaking experiences in that playlist compared to Halo 4 Team Arena, which is generally sees a smaller niche player base. In general, please be prepared for potential longer than ideal match times until a critical mass of players in each region have the required content installed and jump into matchmaking. *These playlists include cross-game offerings and require all four titles to be installed in order to join/play. Later next month, the team will kick off a regular cadence of rotational playlists with different short-term experiences popping up for days or weeks at a time. Fan favorite niche game modes such as Infection, SWAT, Snipers and more are all slated to rotate in over the coming weeks and months. The team is working out the final details and will share the plan here on Halo Waypoint in the near future. In the meantime, please share your feedback and playlist ideas and suggestions with us via the MCC Forum. With this patch, Ranked Matchmaking will now match players based on a +/-10 rank threshold - so a level 10 player will match with/against players down to rank 1 or up to rank 20. Additionally, Party matching has been abled to help ensure a more fair playing field by matching pre-made teams against pre-made teams. The 343 development team will be monitoring these systems closely and as always, feedback is welcomed. IMPORTANT NOTE FOR RETURNING PLAYERS: Due to the extensive nature of this update and major changes to playlists, all prior playlist rankings have been reset. All Spartans will now start fresh so party up and get to it! The focus and priorities of this first update were driven in large part by feedback directly from the community. We’re excited to get these new improvements and features into your hands, but the team isn’t done yet and it’s important to us to keep this feedback loop going as work continues on future patches and updates. We’d love to hear from players whether it’s new feature requests or letting us know about any issues you encounter. There are a few different channels available to provide feedback to the MCC team. Our team regularly reviews everything in the forums and even if we can’t directly respond to every post, know that it is being read and relayed to appropriate folks on the team. Today we’re excited to kick off the official Halo Discord Server as an additional outlet and channel to facilitate discussion with and amongst the Halo community. Within the Halo Discord Server you’ll find a variety of channels including one specifically designated for all things MCC. While there, you can also check out other channels to discuss anything and everything related to Halo, find teammates, and more. 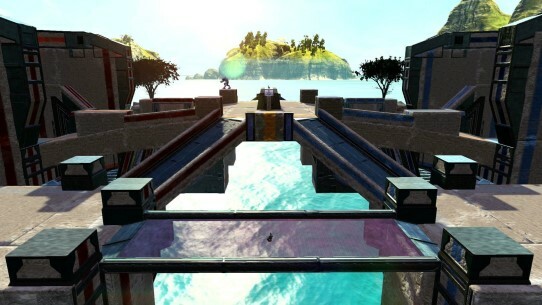 Members of the 343 team and some official community moderators will be both active (and lurking) so stop by and say hi! In an effort to help better communicate important player-facing information we’ve launched an MCC Trello Board. This is something new we’re experimenting with to elevate and more effectively share development status updates, patch notes, known issues, player feedback topics the team is currently investigating, playilst specs, and more. Naturally we'll still leverage channels like the in-game message-of-the-day and the forums here on Halo Waypoint but we're always exploring ways to communicate even better with the community. Bookmark this page to stay up to speed on ongoing work and please share any feedback you have as we continue to refine this new resource. Of course, many of you regularly engage with members of the team via social networks like Twitter or by posting on external sites like the official Halo subreddit. The 343 team does its best to monitor all of these channels but due to the large volume of discussions it's not always feasible to catch or respond to every post. Please feel free to reach out and share feedback on any channel but if possible, add your comments to our official forums here at Halo Waypoint to better ensure it's picked up and passed along to the right people. The MCC Insider Program has been an integral component of this update process and without the help and input of Insiders, this update wouldn’t have been possible! Tens of thousands of players across the Halo community volunteered their time and energy to play work-in-progress builds via public flighting and provided critical feedback and input that’s helped the team address issues and focus their efforts. We can’t express enough how appreciative and thankful we are for all our MCC Insiders who have partnered with us on this journey. On behalf of the entire MCC team and the entire 343 studio, THANK YOU. 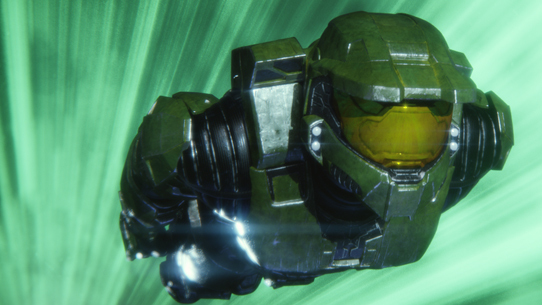 This has been a new process and experience for our studio and while this directly resulted in an improved MCC, it’s also feeding into plans for similar programs down the road for Halo Infinite. We don’t have a locked ETA quite yet, but we expect this grant to occur sometime later in September – we’ll share more details here on Halo Waypoint in the coming weeks. We’re grateful for all our MCC Insiders who’ve helped us ship this update but there’s a small group in particular, dubbed as “The Reclaimers” that we’d like to give an extra-special shout out. These folks have gone above and beyond the call of duty – devoting dozens of hours working in direct partnership with our test team to chase down and work through some tricky issues that arose on the path to release. Hats off to you, Reclaimers, and thank you for your service! For now, the MCC Insider Program is going into cryo-sleep and the existing Insider game build will be decommissioned in early September. Feel free to delete the insider build and reclaim some hard drive space – it’s now at parity with the retail build so there’s no reason to hold onto it. Going forward, there will be additional updates that will require additional community testing via public flights. This will be administered somewhat differently – anyone who is an existing MCC Insider and/or owns a digital copy of MCC and/or has an active Xbox Game Pass subscription will have access to the “Public Test Realm” and be able to play and provide feedback on future in-progress updates. We’ll have more info to share in the coming weeks but for now, we’re wrapping up the current Insider Program and encourage everyone to join us in the retail version of MCC! 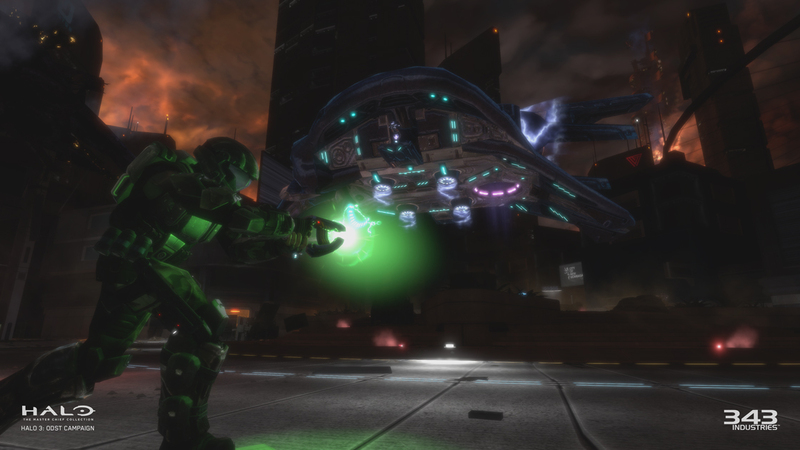 As you may or may not know, the Halo 3: ODST Campaign is available as a premium add-on for MCC. If you have ODST installed, it’ll also benefit from the same Xbox One X visual enhancements and many of the improvements found across the core MCC offering. If you don’t have ODST, it’s available for purchase from the Xbox Marketplace for $4.99 USD. Xbox Game Pass members should note that the ODST Campaign add-on and access to Halo Nightfall are not included with your subscription once MCC arrives on September 1st. This first update is a huge milestone that dramatically improves and enhances MCC – but the team isn’t planning to stop. An oft-requested feature, a Custom Game Browser, is on the agenda as are a variety of additional quality of life improvements and additional fixes (based on both current known issues and new issues that arise after this update is out in the wild). We’ll be monitoring game data and feedback regularly so please let us know what you think! And yes, when it comes to future features, the team is definitely aware that many, many players are very eager to see Halo: Reach added – we don’t have anything to announce or commit to right now, but it’s on the long list of things the team is constantly evaluating and thinking about for possible future updates. Whether you're a returning player or jumping in for the first time, we hope you enjoy your time with the updated and improved Master Chief Collection and look forward to hearing your feedback and playing together online. And please help us spread the word, MCC is now avaialble with Xbox Game Pass which makes an incredible amount of Halo content and experiences more accessible than ever before! Fixed players being assigned to the wrong teams from roster changes before match starts. Fixed error when a Gold Profile player with a Guest profile on the same console attempts to Join other players from an Invite. Please keep an eye on the MCC Trello Board for the latest list of Known Issues and feedback areas that are under investigation by the team. In some cases, like “Corrupted Installation”, we have additional details to help troubleshoot and work around the problem should you encounter this rare issue. 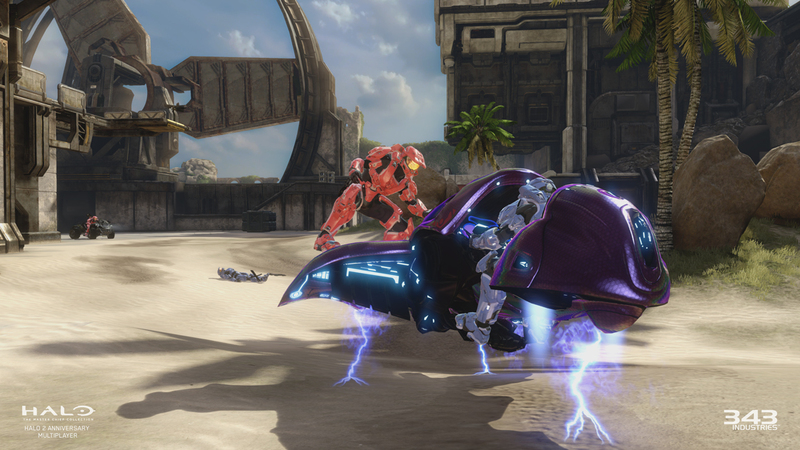 If you encounter a bug or issue, please let us know in the MCC forums here on Halo Waypoint. Welcome Spartans! Today we’re excited to release a new patch for Halo: The Master Chief Collection which includes a number of improvements and fixes to address some of the most common areas of feedback we’ve received since last month's big update. Read on for the full details! This week we’re excited to open the flood gates and welcome ALL registered MCC Insiders into the latest flight. We know many of you have been eagerly awaiting the chance and now, finally, your time has come! 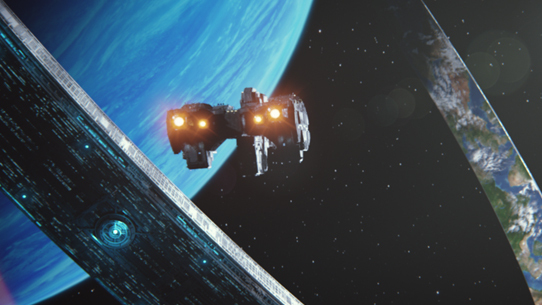 Read on for some important reminders and details about this flight and an update on what’s ahead for the MCC Insider Program.